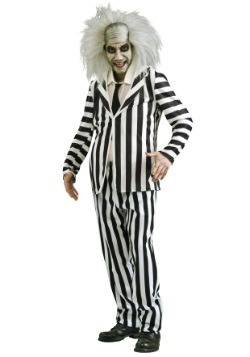 Give everyone you meet the creeps in an adult scary costume. 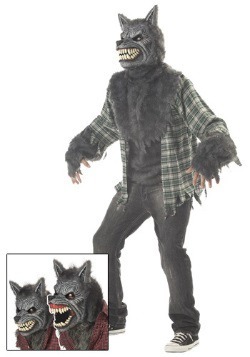 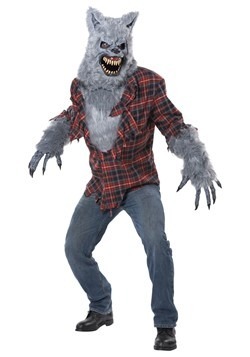 Transform yourself into a rotten devil, angry werewolf or a hungry vampire with our great selection of scary costumes. 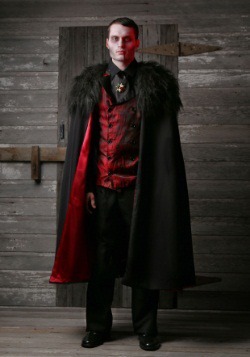 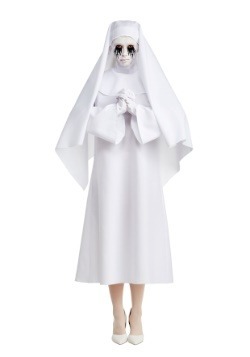 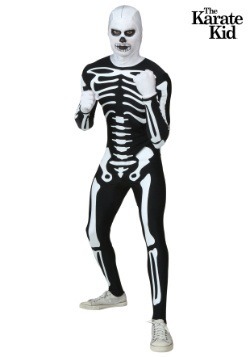 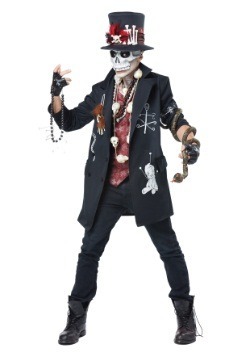 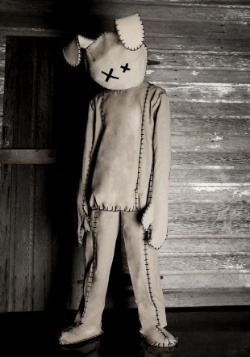 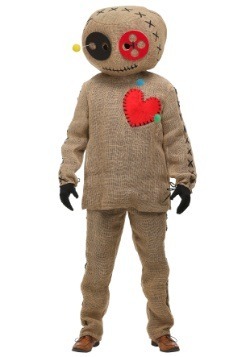 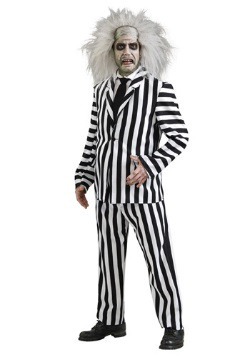 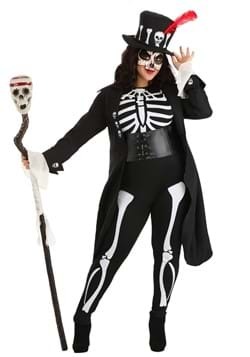 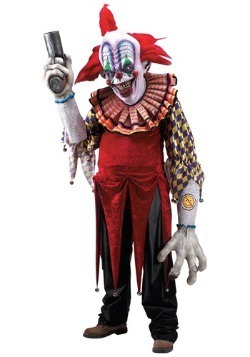 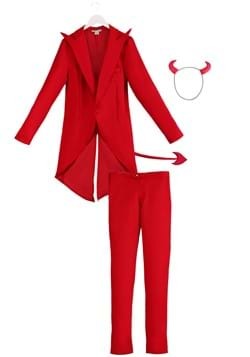 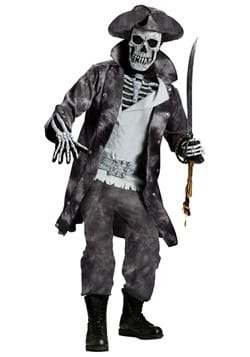 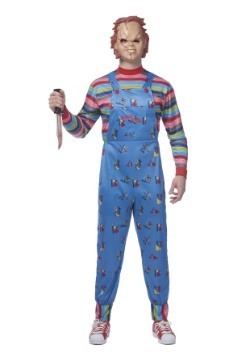 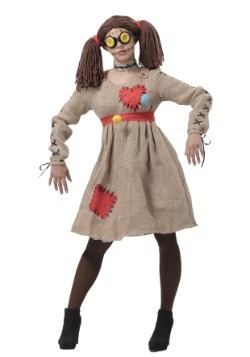 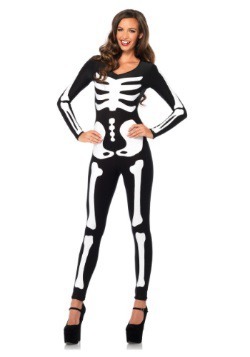 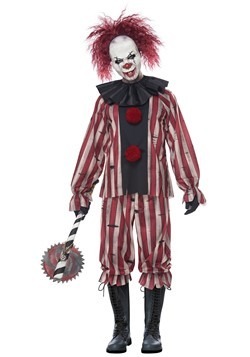 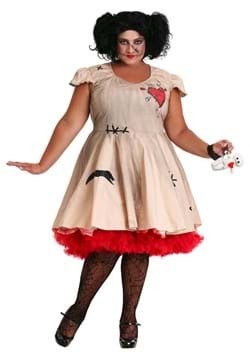 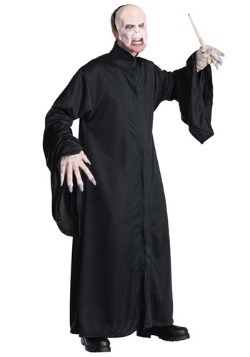 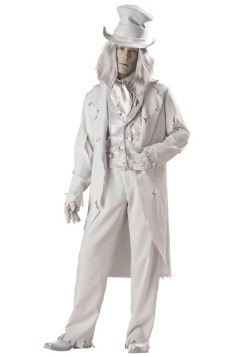 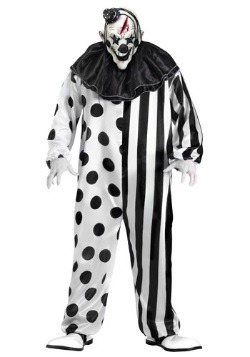 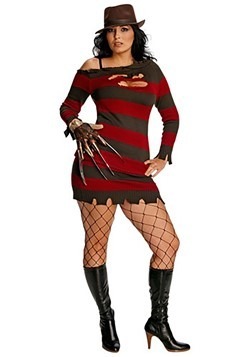 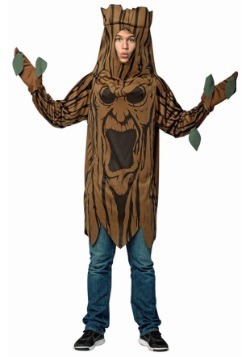 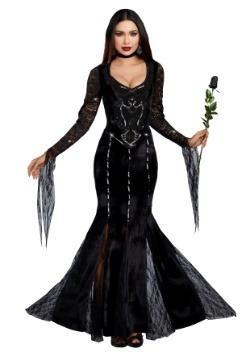 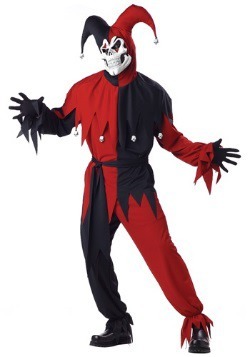 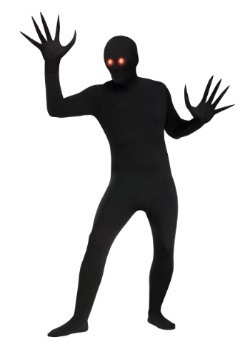 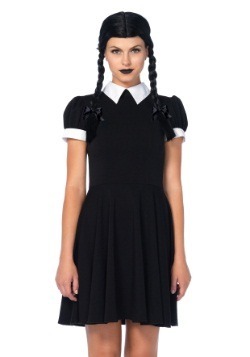 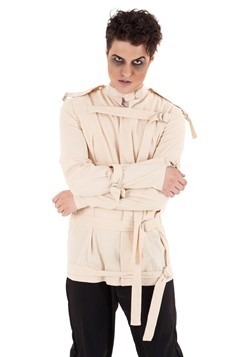 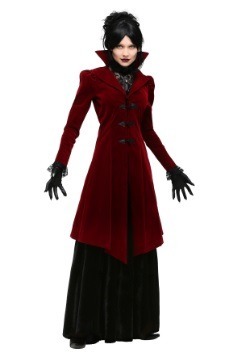 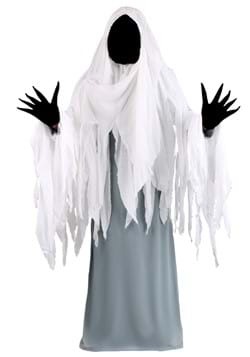 Whether you're looking for costume to use in a haunted house and wear to a party, you won't be disappointed when you purchase your scary costume from Halloween Costumes.com. 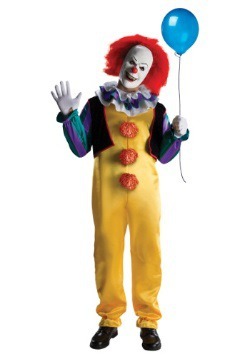 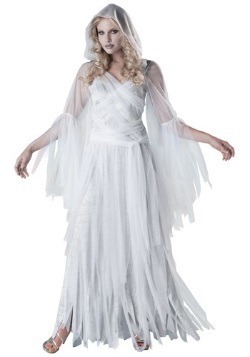 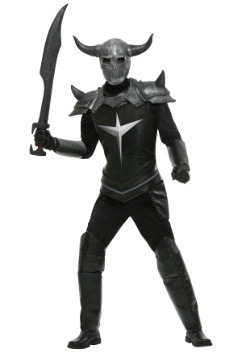 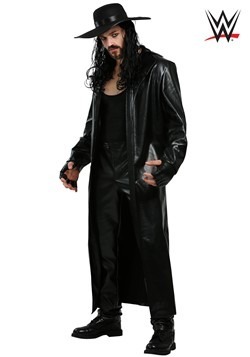 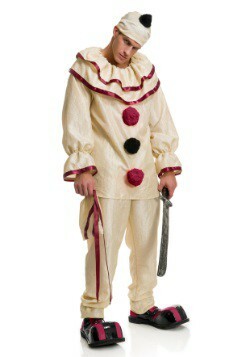 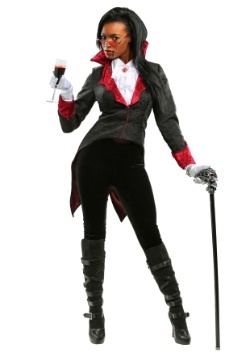 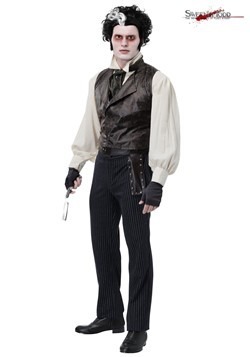 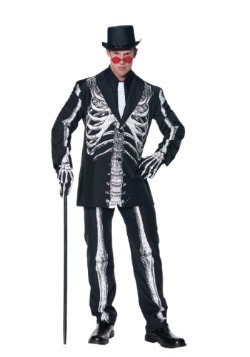 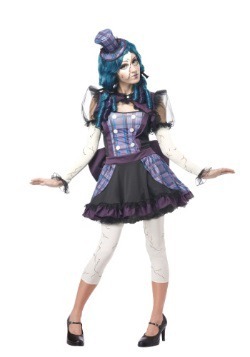 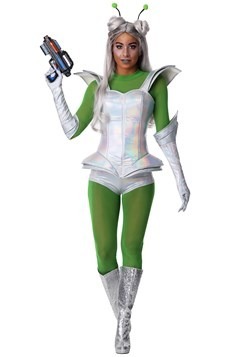 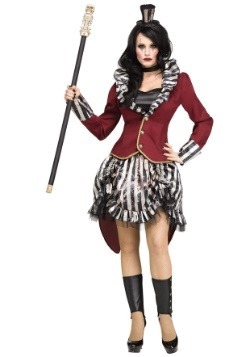 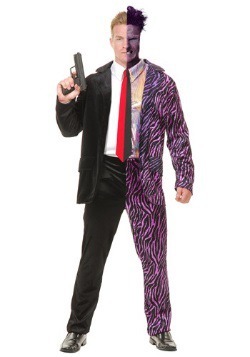 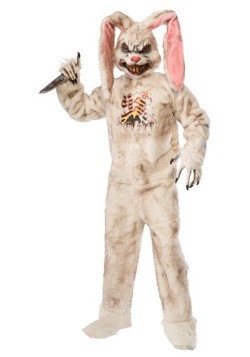 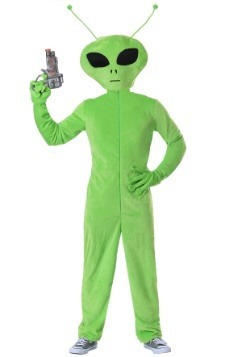 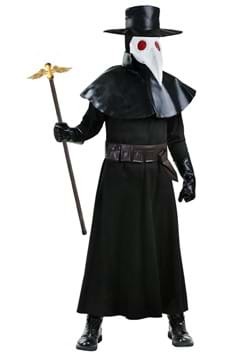 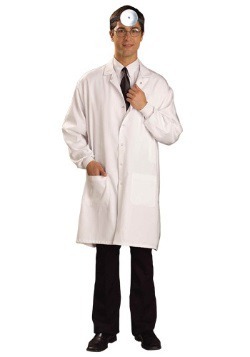 We also offer our costumes in a variety of sizes.